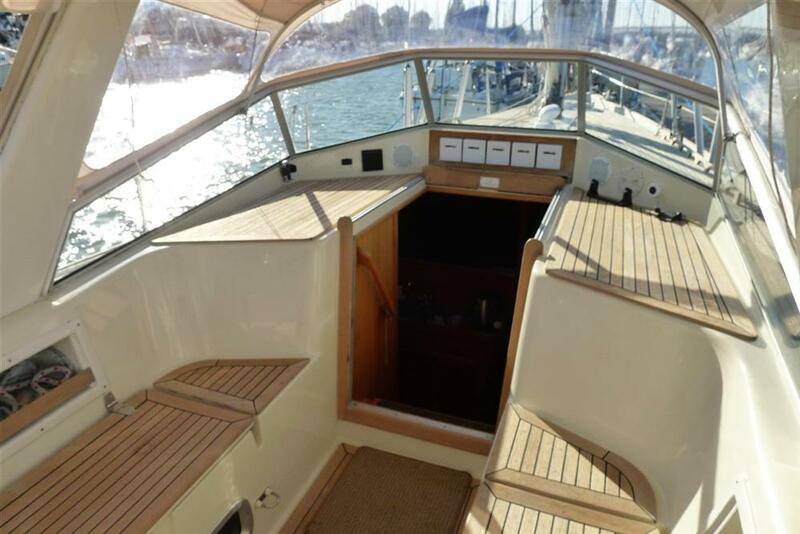 Built as a genuine offshore yacht for the discerning sailor, the Malo 39 is ideal for serious, long distance cruising as well as living aboard. 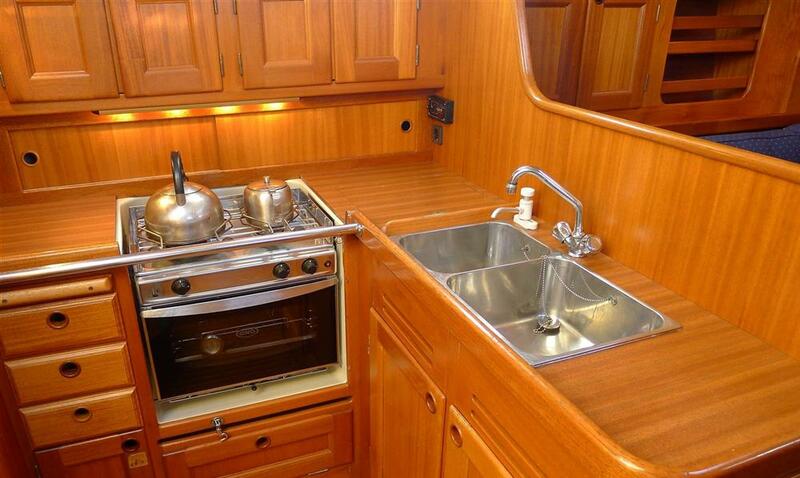 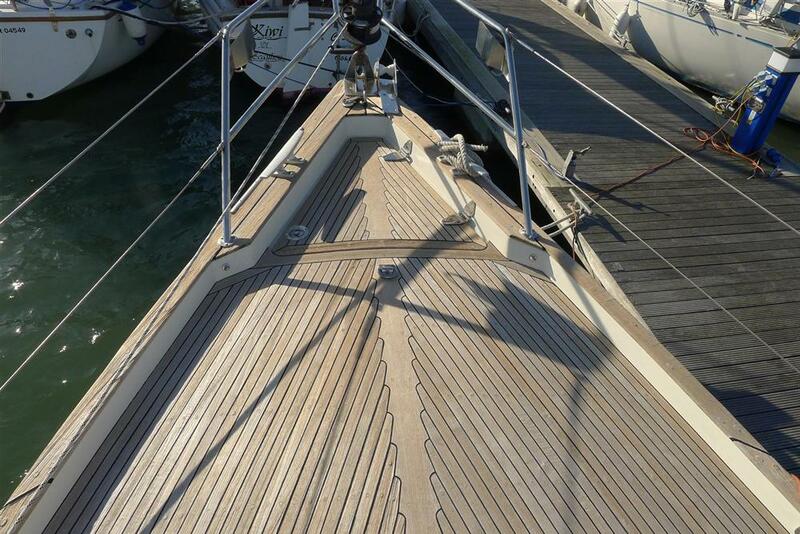 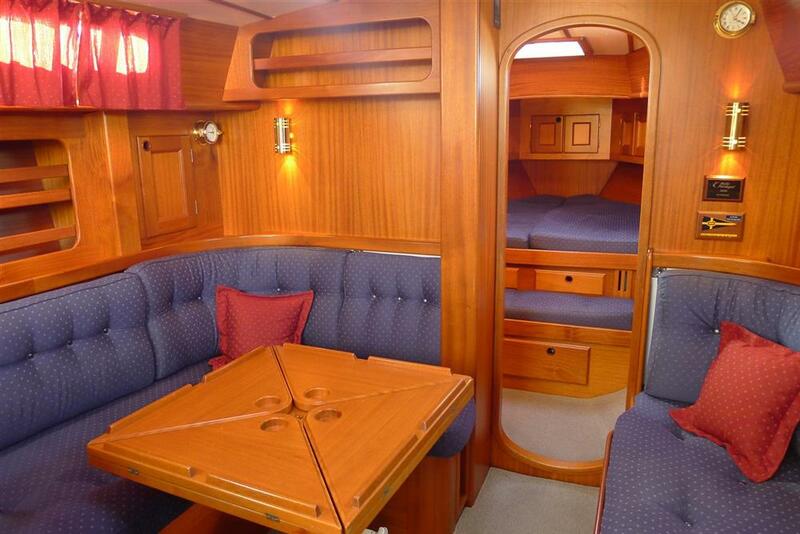 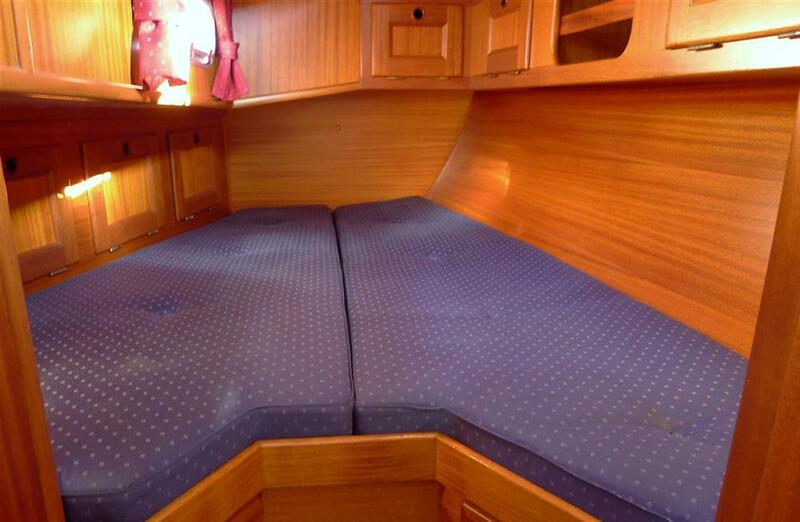 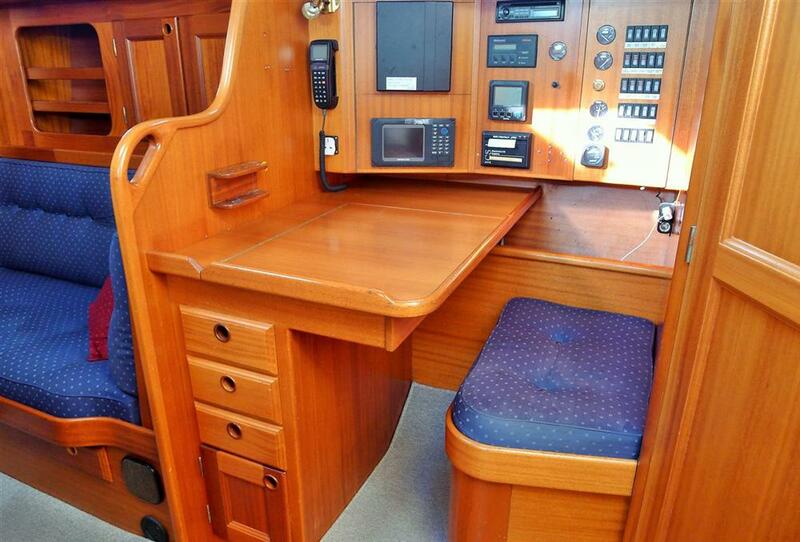 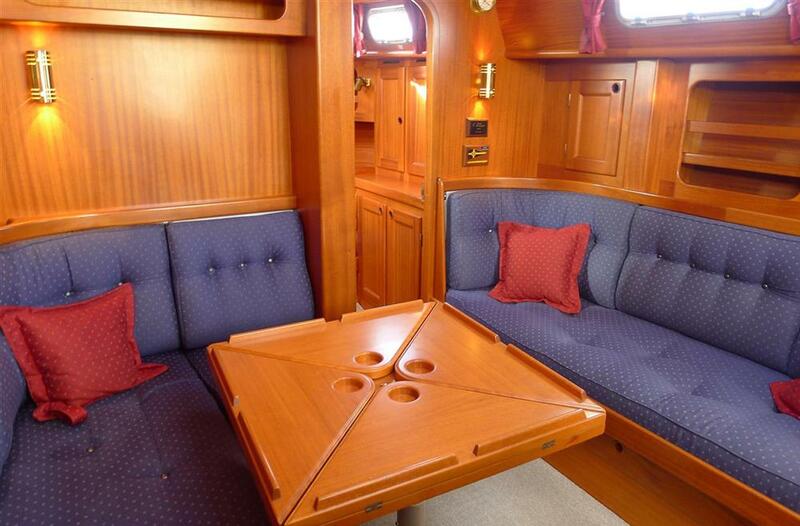 Quality abounds and the yacht is not only a serious passage maker but her interior is truly luxurious. 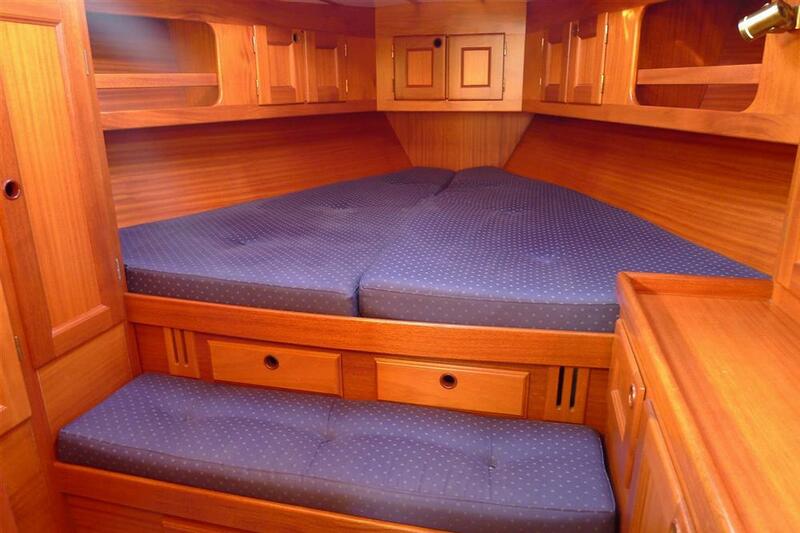 Hand crafted high quality woodwork greets you as you step below, along with a feeling of spaciousness and comfort. 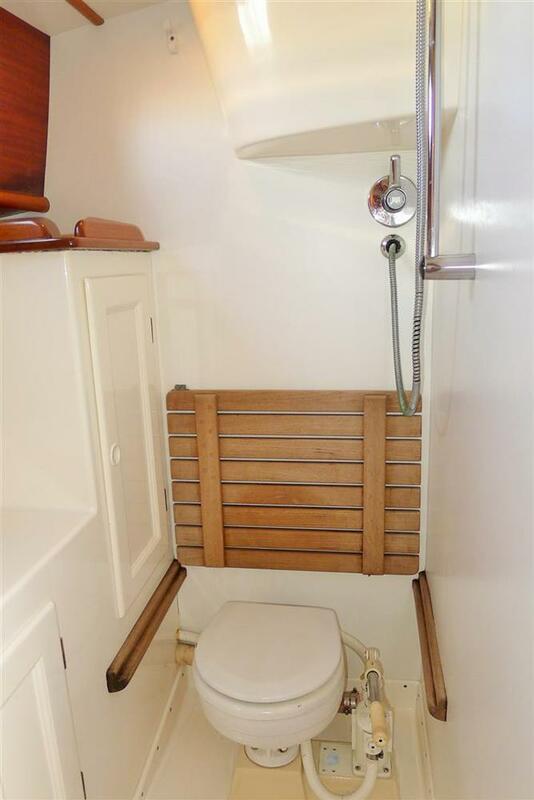 Head room is excellent. 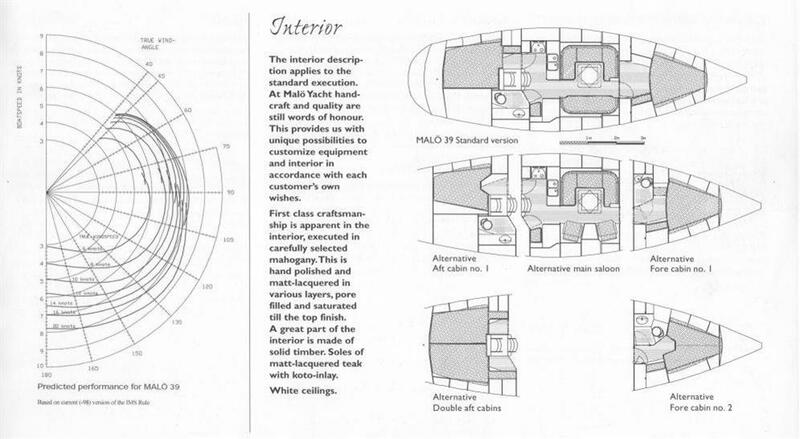 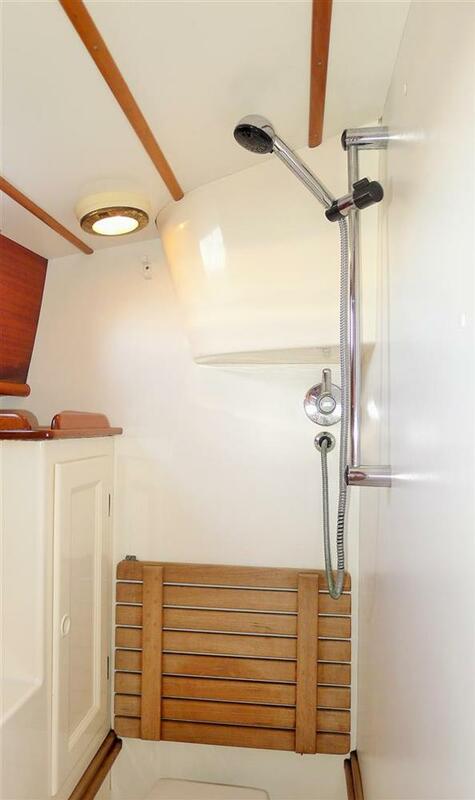 This example has the two cabin, one head/shower room layout but with a custom design to the fwd cabin which has produced a very large and comfortable double that is more stateroom than cabin. 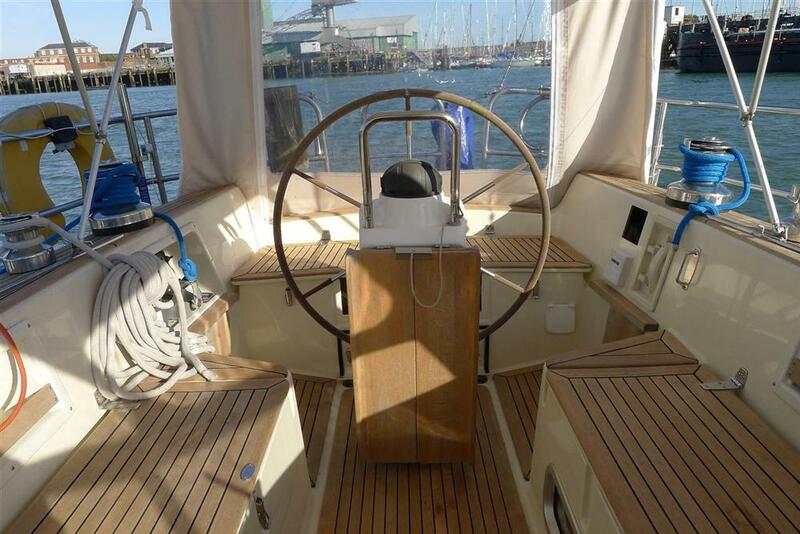 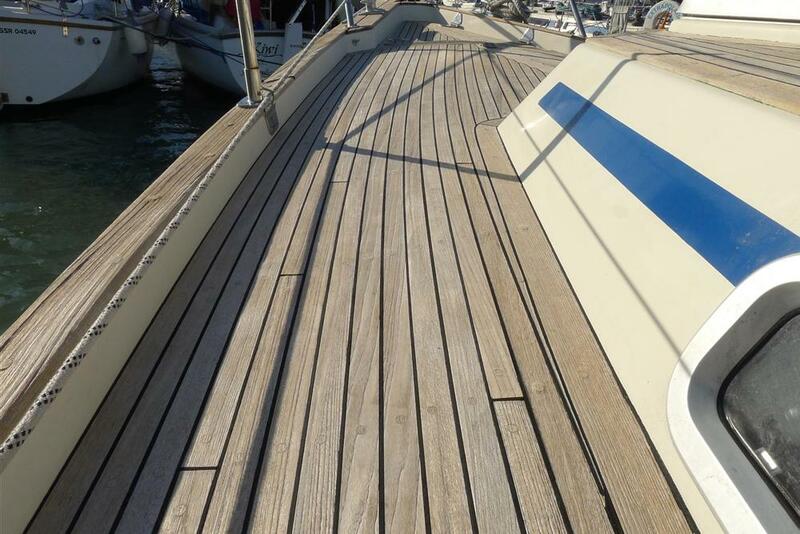 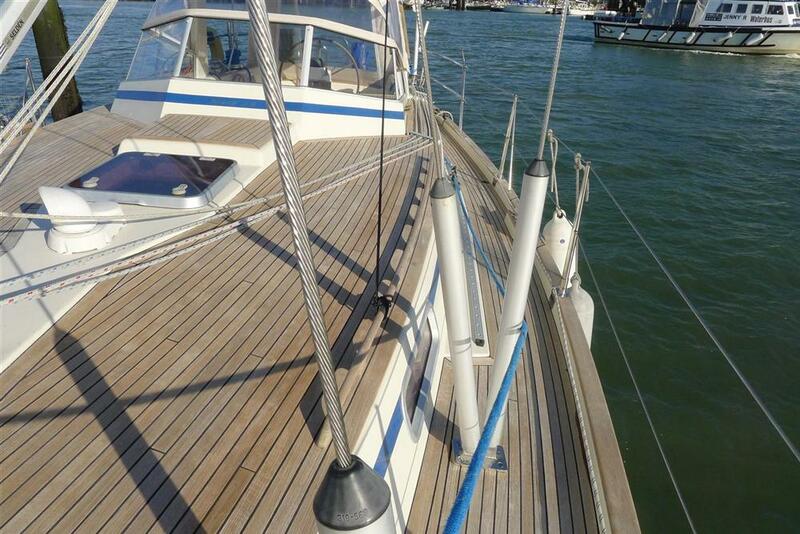 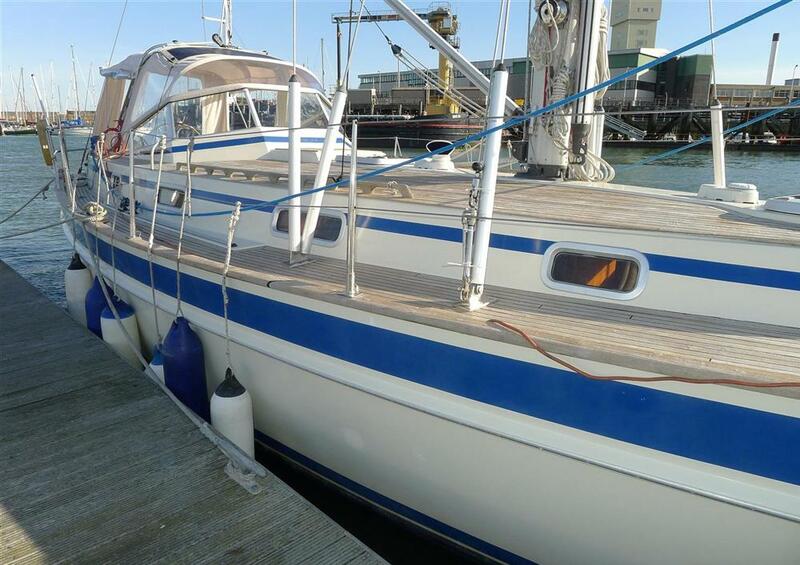 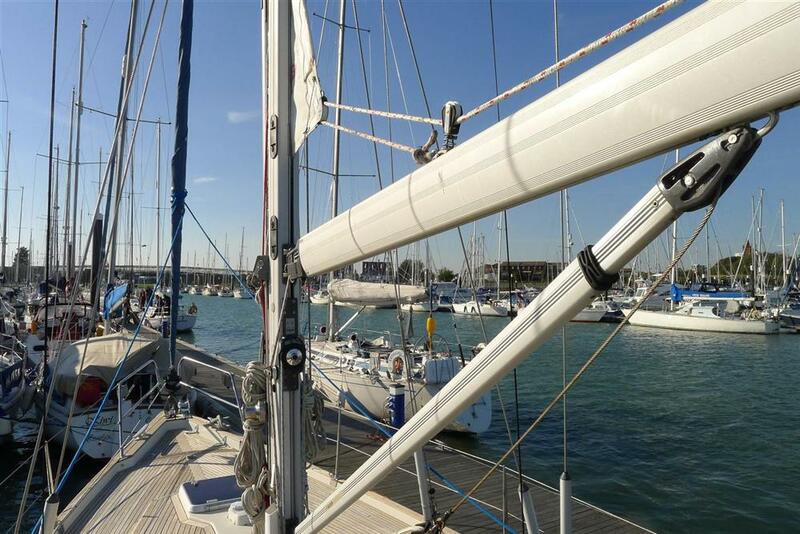 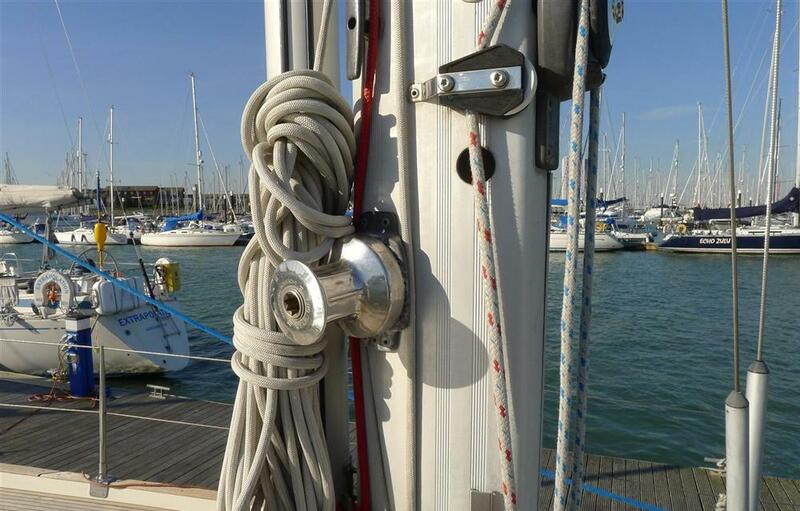 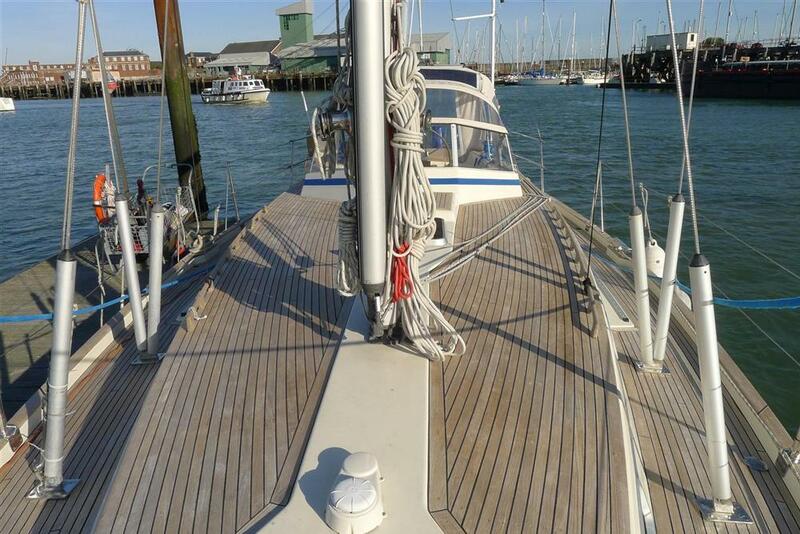 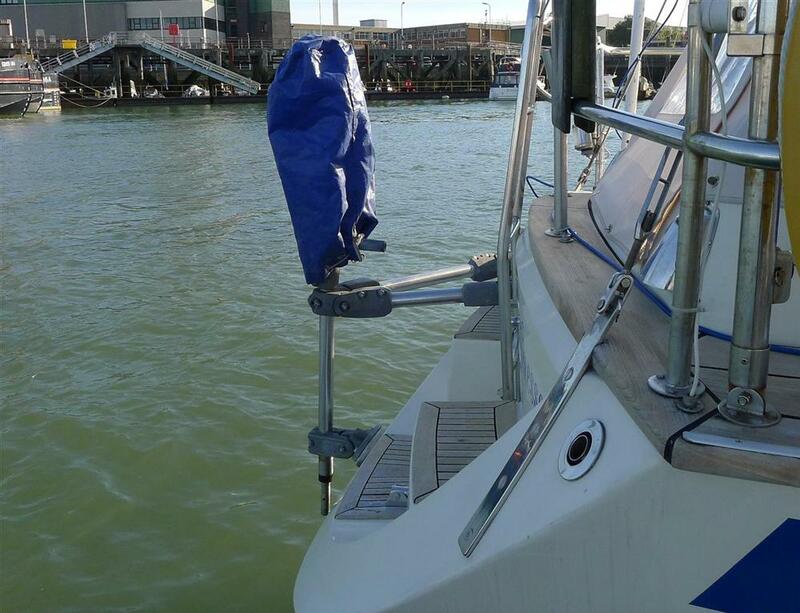 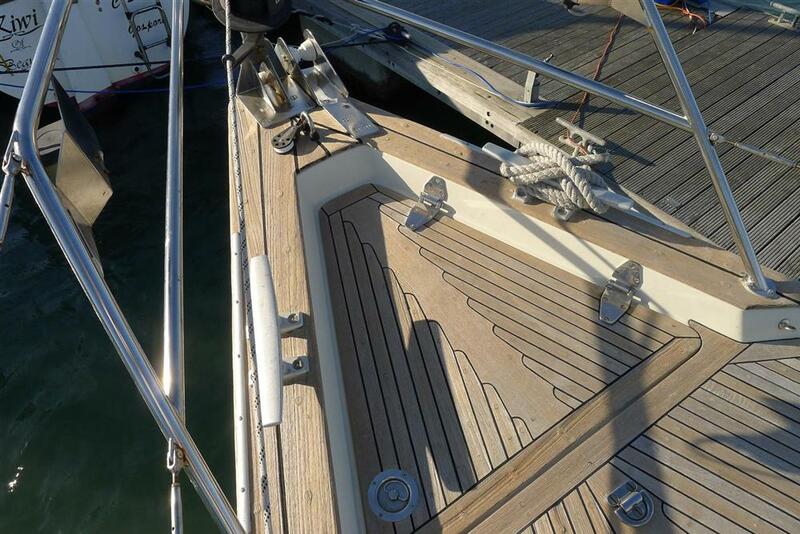 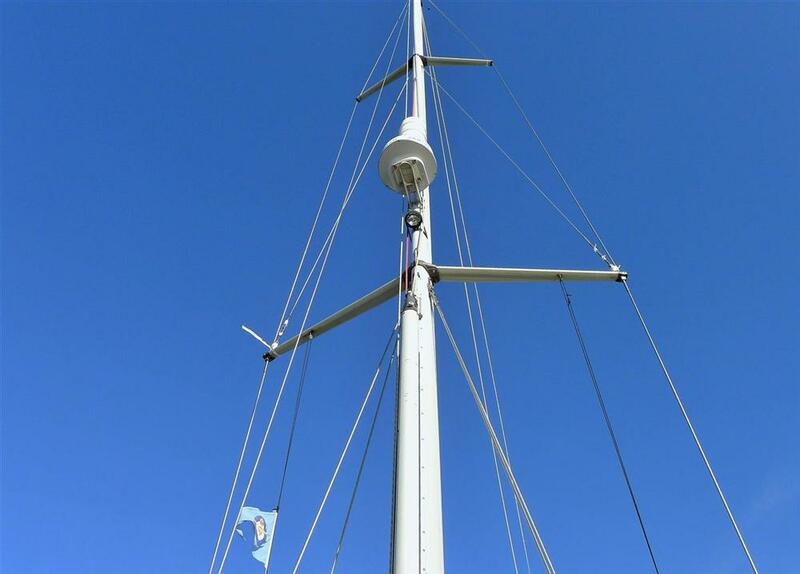 Fliness has also been well cared for by her owners and has the benefit of a re-fit in the last 4-5 years which included new standing rigging, new running rigging, 3 new seacocks, new batteries, new genoa, new cooker and fridge, and in 2014 a new sprayhood and very smart new cockpit enclosure. 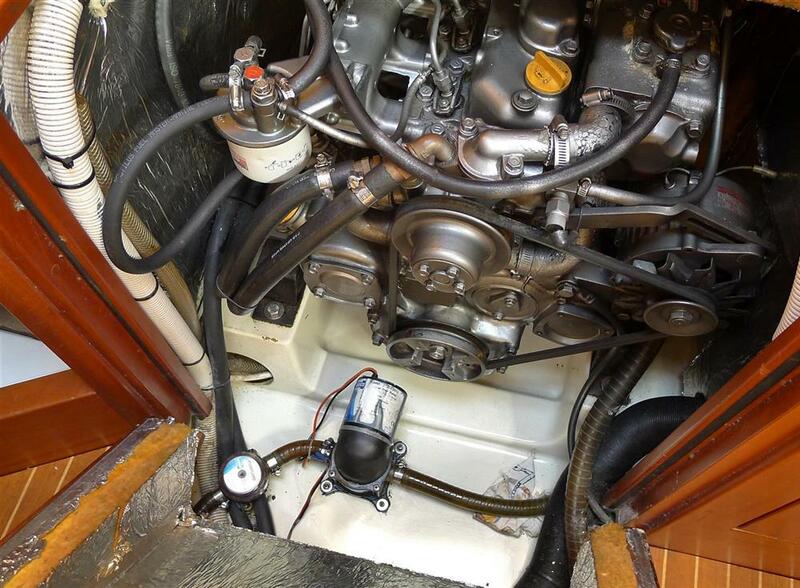 Some updated modern electronics would complete the package and she has an engine bilge you could eat your dinner off! 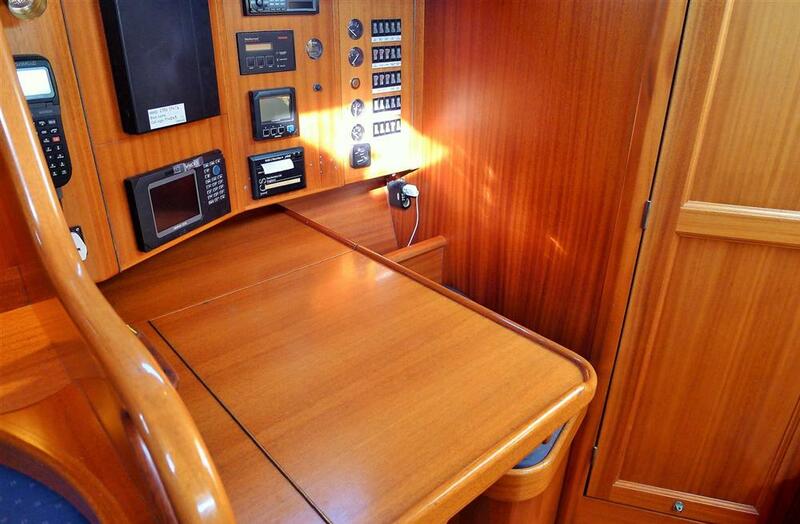 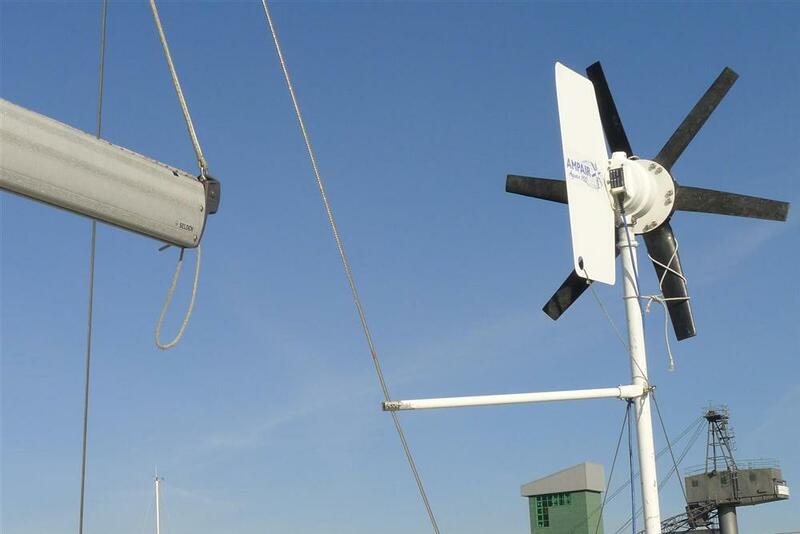 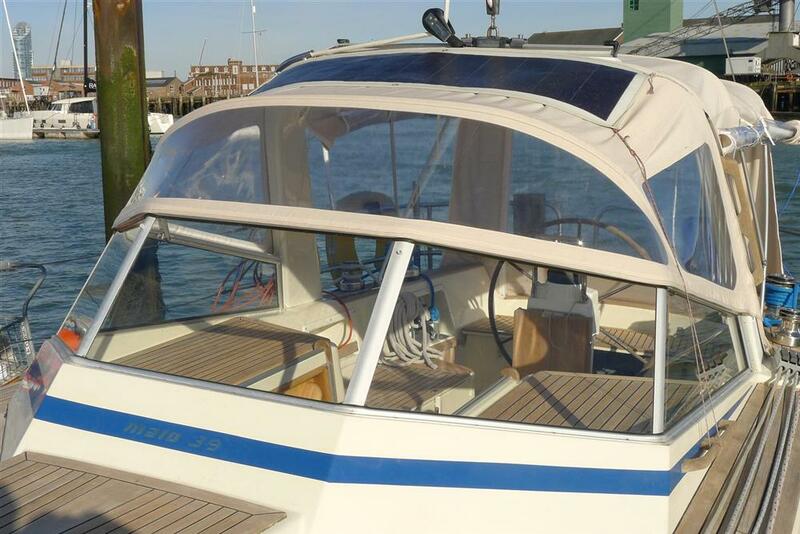 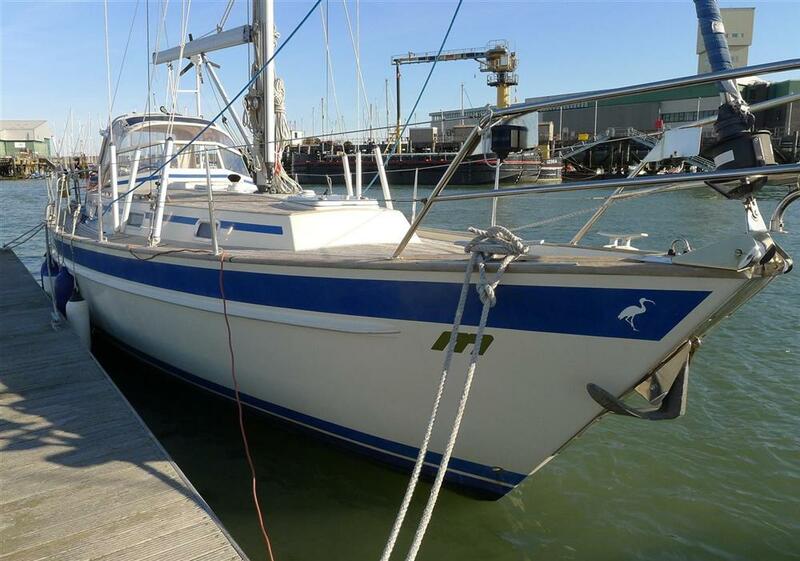 Set up for easy short handed sailing with a bowthruster and in mast furling she is a comfortable cruiser that can sail effortlessly around home waters, or would be very capable as a blue water long distance cruiser for heading to the tropics and beyond.